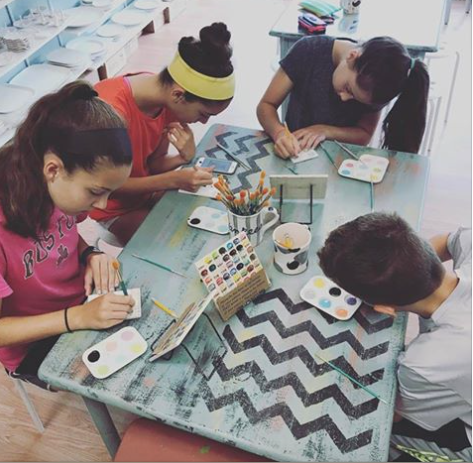 Book your next Group Activity at our Pottery Studio! 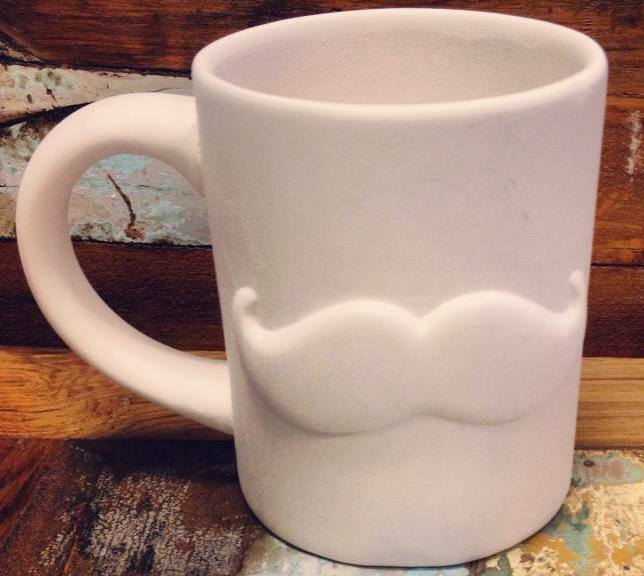 Perfect for College Students, Team Building, or Field trips! 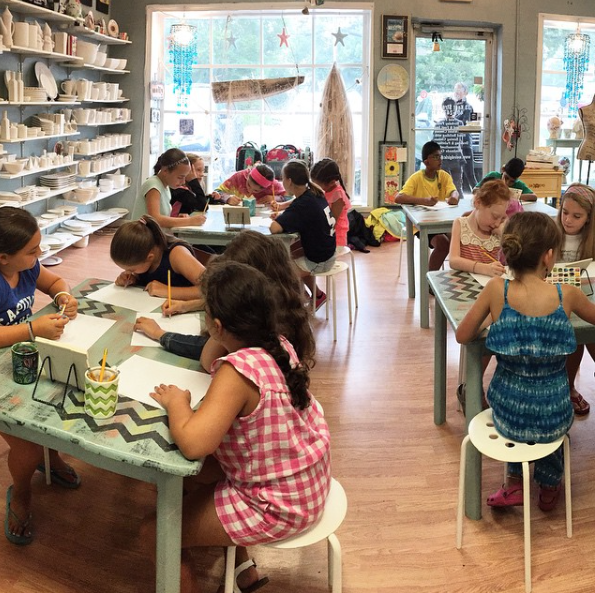 Pottery painting is perfect for a creative addition to your existing summer camp or vacation camp! 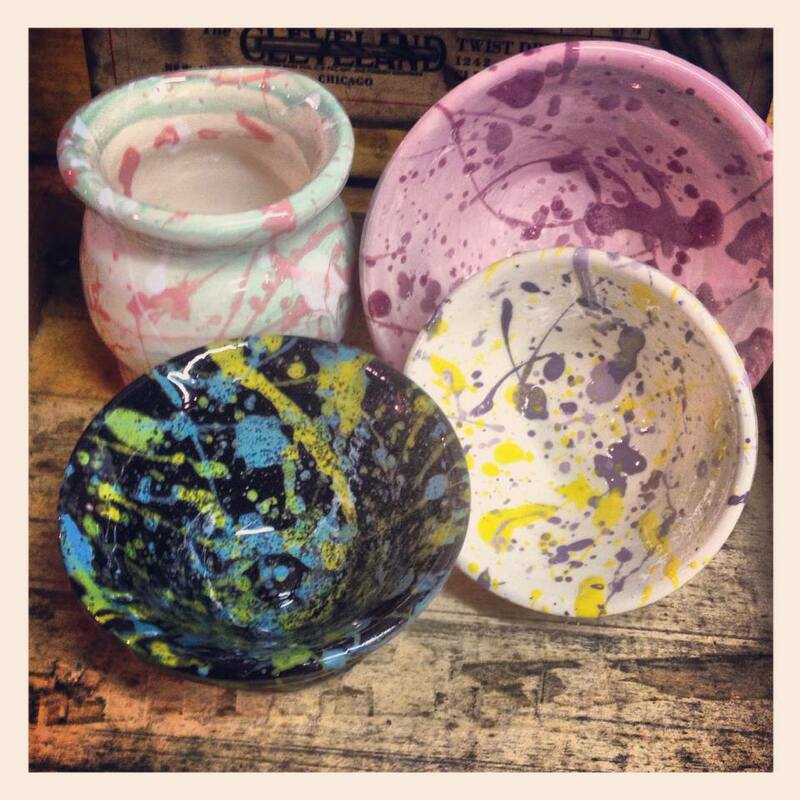 Bring the students in for some paint your own pottery fun and get creative! 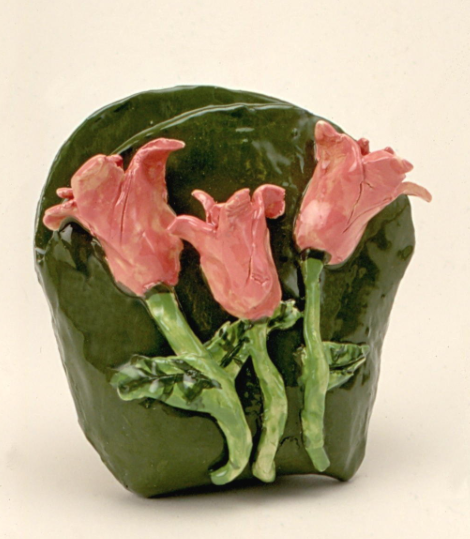 Like to try their hand at clay? We've got that too! 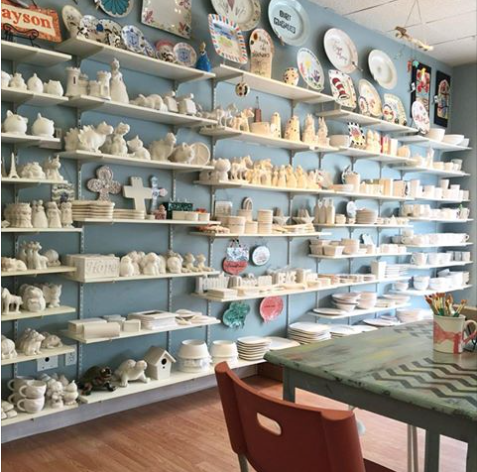 Paint your own Pottery Activity! 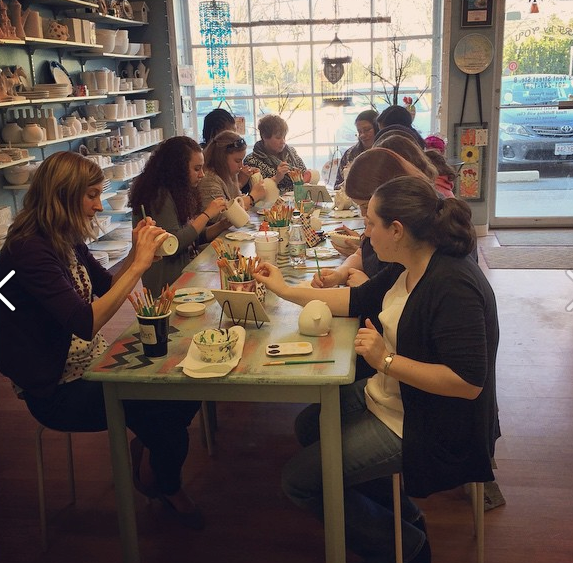 Special pricing for groups of 20 or more paint your own pottery activity! $25 non-refundable deposit required to reserve your date & time of event! 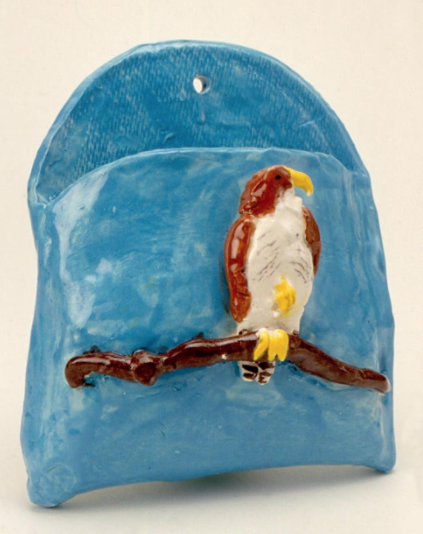 Painting on preformed low fire ceramics provides a creative outlet for your campers! 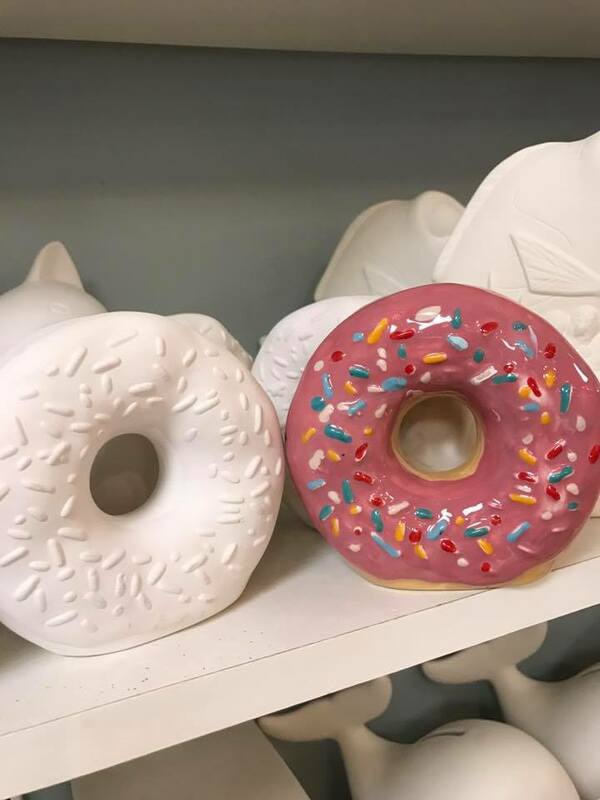 With a quick turnaround firing time of 5-10 days with over 20 items of bisque ware to choose from and 65 glaze colors to spark your inner artist! All materials are lead free, non-toxic and water based so will not stain skin or clothing. All finished fired pottery is food safe. Plan on spending approximately an hour to paint. 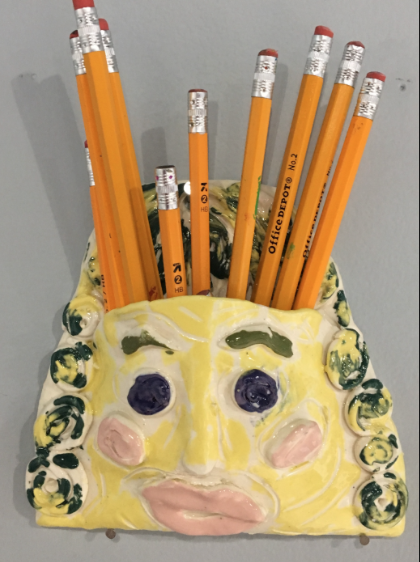 Want to play with clay? 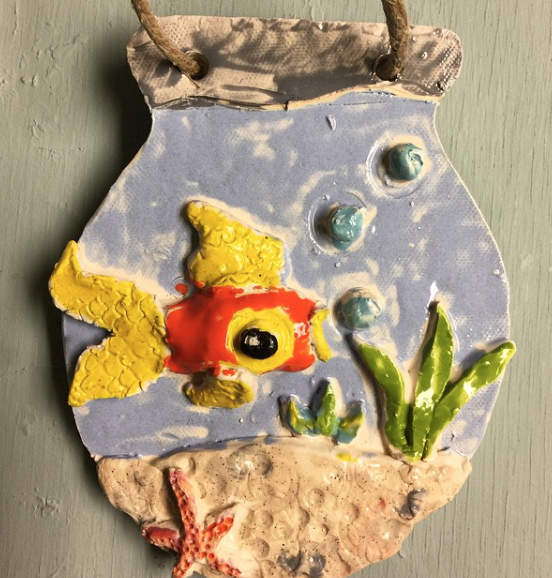 Check out our projects and pricing for groups of 10 or more! 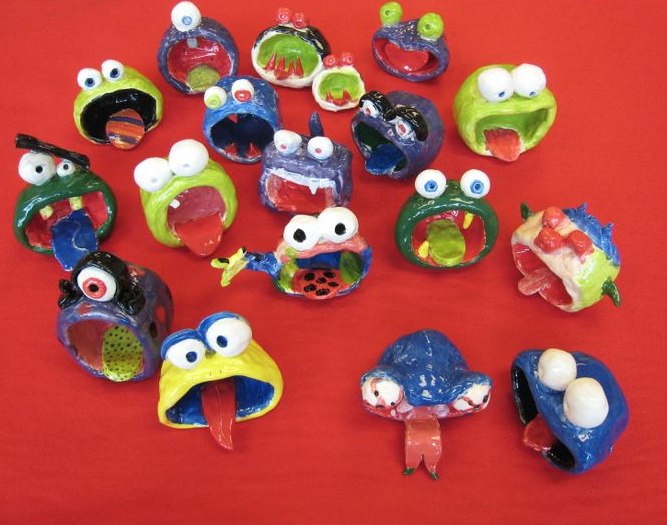 $30 each - make a bowl on the wheel with hands on instruction for groups of 10 per sitting. For smaller groups we Charge an instructor fee of $100 plus $30 per person. 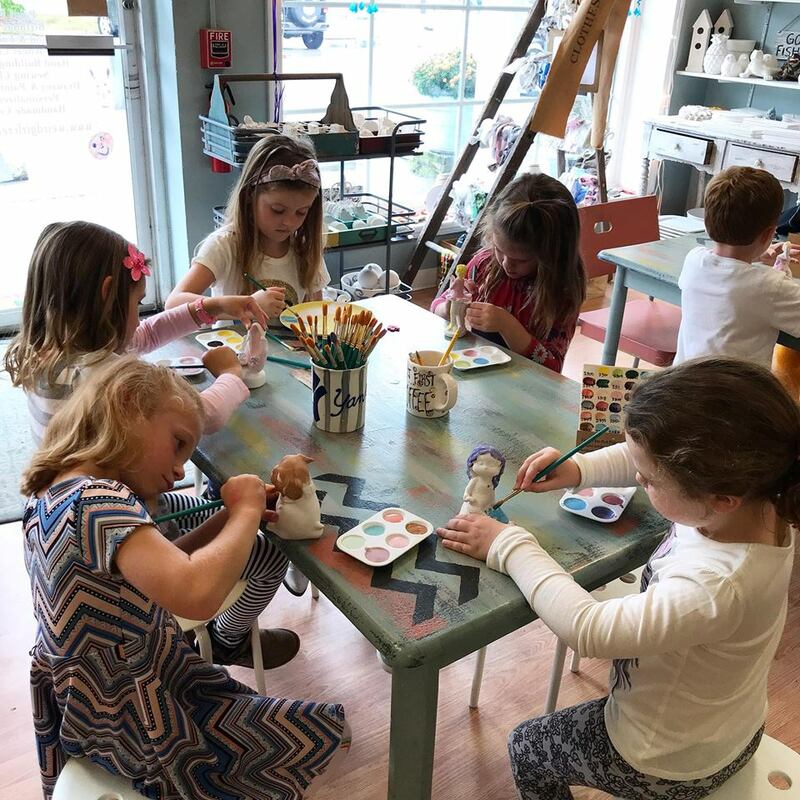 Call today to book your group! $25 non-refundable deposit required to reserve your date and time of event! *We do not travel to other locations for our programs, groups must be brought to our studio so we may offer our full service to all. Please complete registration form to book your group.